An anti-cancer diet is an important strategy you can use to reduce your risk of cancer. 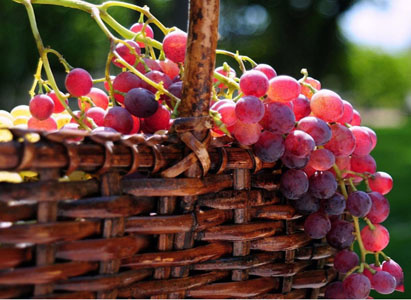 Experts of Modern Cancer Hospital Guangzhou recommend, for example, that you eat at least five servings of fruits and vegetables daily and eat the right amount of food to stay at a healthy weight. In addition, researchers are finding that certain foods may be particularly useful in protecting you from cancer. Make room in your diet for the following foods and drinks to fight cancer. As a tasty treat, berries are hard to beat. But their juicy goodness also may make them one of the foods to fight cancer. Berries contain particularly powerful antioxidants, meaning they can halt a naturally occurring process in the body that creates free radicals that can damage your cells. 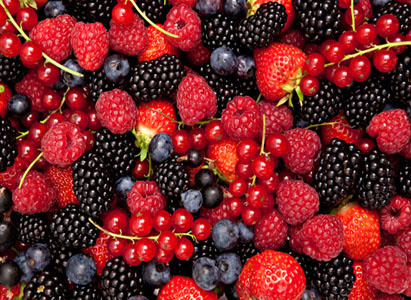 Compounds in berries may also help keep cancers from growing or spreading. So, as part of your anti-cancer diet, pick up a handful of blueberries, blackberries, strawberries, or any other favorite berries today. 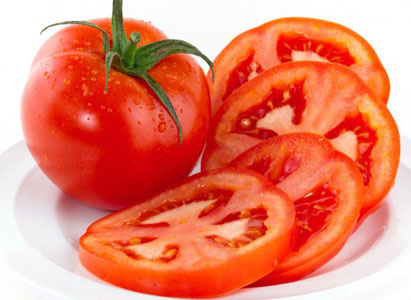 Some research has found that eating tomatoes may help protect men from prostate cancer. The juicy red orbs can help guard the DNA in your cells from damage that can lead to cancer. Tomatoes contain a particularly high concentration of an effective antioxidant called lycopene. Your body may absorb lycopene better from processed tomato foods such as sauce, which means that whole-wheat pasta with marinara sauce could be a delicious way to help lower your risk of this disease. 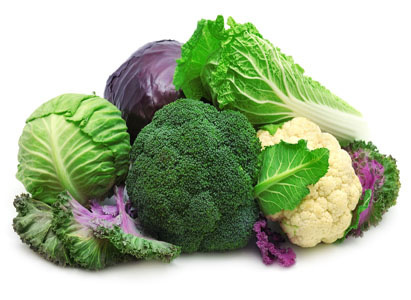 Cruciferous vegetables — the group containing broccoli, cabbage, and cauliflower — may be particularly helpful in protecting you from cancer. Researchers have found that components in these veggies can protect you from the free radicals that can damage your cells' DNA. They may also shield you from cancer-causing chemicals, help slow the growth of tumors, and encourage cancer cells to die. They’re a tasty and healthy addition to your anti-cancer diet. According to some research, whole grains contain many components that might lower your risk of cancer, including fiber and antioxidants. A large study including nearly half a million people found that eating more whole grains might lower the risk of colorectal cancer, making them a top item in the category of foods to fight cancer. 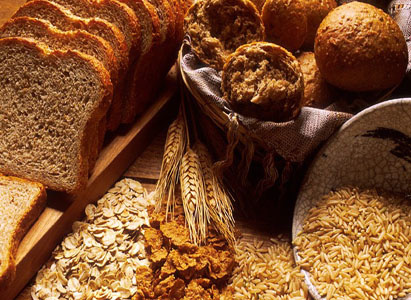 Oatmeal, barley, brown rice, and whole-wheat bread and pasta are all examples of whole grains. 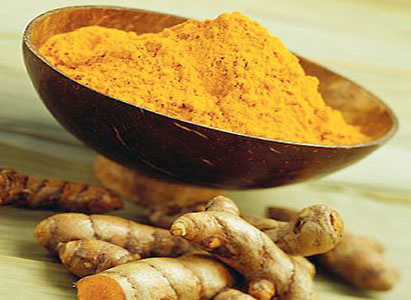 The spice that gives curry its beautiful yellow color contains a chemical called curcumin. Lab studies using curcumin supplements have shown that it could play a role in helping fight breast cancer tumors when combined with certain drug-based therapy. It also may have an anti-inflammatory effect that could protect your overall health. You'll need supplements to get enough curcumin, but putting a veggie curry full of broccoli, onions, and garlic on your breast cancer prevention menu could help make your anti-cancer nutrition plan more fun. 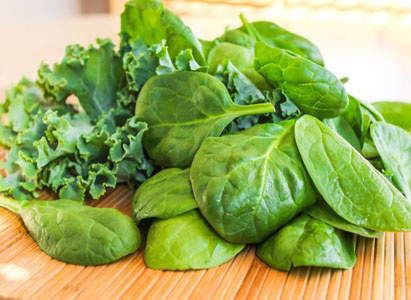 Leafy green vegetables like spinach and lettuce are good sources of the antioxidants beta-carotene and lutein. You’ll also find these nutrients in vegetables that are more traditionally eaten cooked, like collard greens, mustard greens, and kale. Some lab studies have found that chemicals in these foods may limit the growth of some kinds of cancer cells.